Are you looking for the Deals and Steals from Good Morning America? 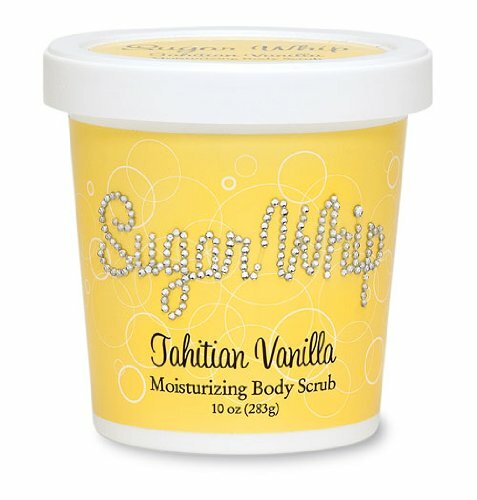 We are sharing today’s GMA Deals and Steals from Tory Johnson. Don’t miss the Tuesday ‘Strahan and Sara’ deals, Thursday GMA Deals, Deals and Steals on Wheels, Oprah Edition deals and more steals and deals from our favorite daytime TV shows. Tory Johnson has exclusive “Deals and Steals” on fabulous finds to give to your mom or a mother figure in your life this Mother’s Day. Score big savings on everything from jewelry to bedding, makeup and skincare, handbags, bath products and more. Plus, save even more on 11 online-only deals available now through Tuesday, April 30. The deals start at $4 and are all at least 50% off. Important note from More with Less Today — We are not associated with GMA or with Deals and Steals. We just share them here along with our other favorite TV deals for our readers to evaluate. We have an affiliate relationship as an Amazon Associate and may earn a small referral commission at no additional cost to you if you shop. Get a good night’s sleep with Cozy Earth. This premium bamboo bedding is temperature regulating, allowing both hot flashers and chilly sleepers to sleep comfortably. Naturally hypoallergenic, Cozy Earth is dramatically softer than cotton and is designed to not pill, tear or shred. 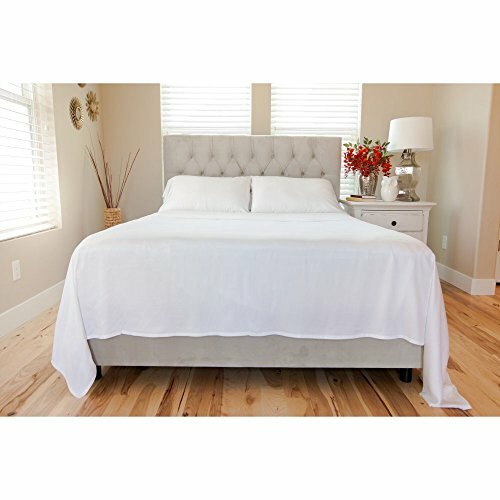 Complete your bedding set with a variety of options including Bamboo Sheet Set, Bamboo Comforter, Bamboo Duvet Cover, Bamboo Pillow Cases, Bamboo Blanket and Silk Comforter. Free shipping! Delicate and timeless, Lulu DK combines sentiments with style and art. Beautifully packaged with hand-drawn patterns, each pendant comes ready for gifting. 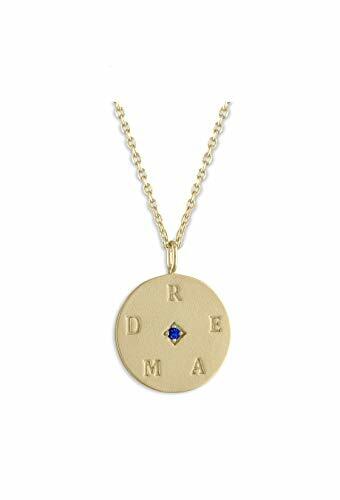 Great for wearing alone or layering with your favorites, choose birthstones, shakers and flip necklaces in gold plated and rhodium plated brass. Shipping is $2.99 or free for orders over $50. Üllo is the first of its kind wine purifier that lets you remove sulfites from any wine – red or white – so you can enjoy the taste today and won’t regret it tomorrow. 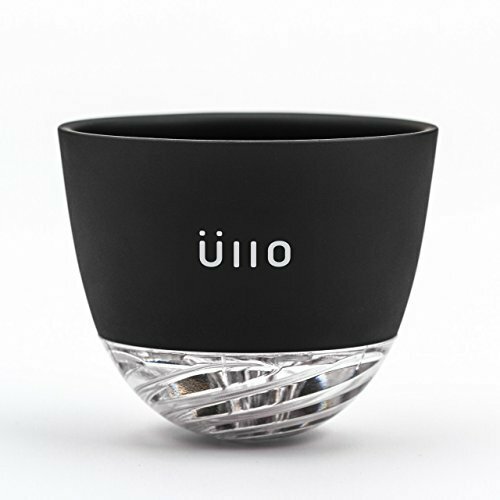 The Üllo Purifier is designed to fit on top of any glass to restore wine back to its natural state. Üllo also has an adjustable aerator to make for a smoother glass of wine. This deal includes six replacement filters. Limit two bundles per order. Shipping is $5. 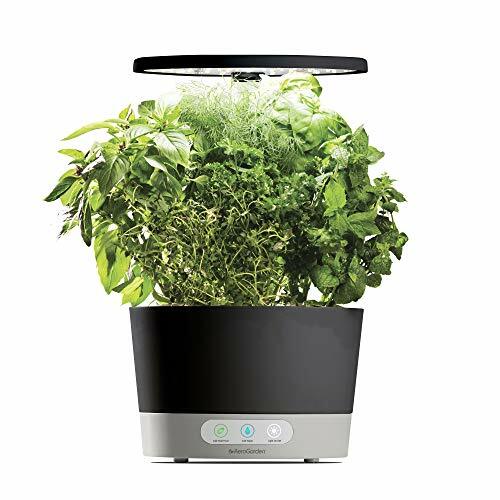 With AeroGarden, it’s easy and fun to grow fresh herb, veggies or flowers all year long right in your home. It takes the guesswork out of growing by reminding you when to add water and plant food. No soil, no sun, no problem – just fill the reservoir with water, drop in the pods and watch them grow. Each AeroGarden includes two seed pod kits to get you growing right away. Free shipping! Bring the party wherever you go. CORKCICLE’s Cooler Bags are great for tailgating, boating, beach days and more. Sleek, stylish and spacious, these bags feature a food-safe interior liner and space-grade insulation. 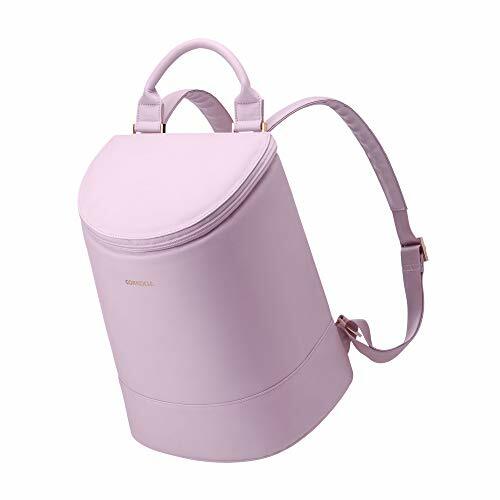 Choose from totes, bucket bags or duffles in a range of colors and patterns. Depending on the size that you choose, CORKCICLE’s bags can hold up to 48 cans or 24 cans and 4 wine bottles. When not using as a cooler, these can be carried for every day errands or weekend trips. Limit five units per order. Shipping is $8. Cut down on drying time and bring out the natural beauty of your hair. AQUIS Hair Turbans and Towels are made to dry hair faster and gentler than a cotton towel and without the drying effects of blow drying. 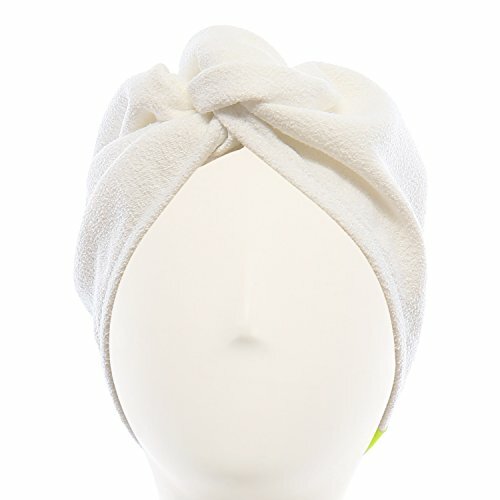 Made of lightweight material, you can remain hands-free by securing the turban with its button loop closure. AQUIS is great for all hair types. Shipping is $4.95 or free for orders over $20. Create the look you desire – from natural day to full on glam for night. 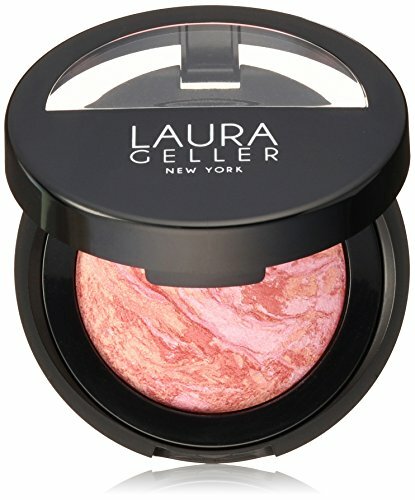 Laura Geller Beauty has a large variety of makeup options — giving you everything to enhance your beautiful self. The delicious colors, rich textures and fan-favorite formulas come together to satisfy your beauty cravings. From illuminating sticks and volumizing mascaras to cream eyeshadow and the popular Spackle, there are over 100 pieces available. Shipping is $4.95 or free for orders over $50. 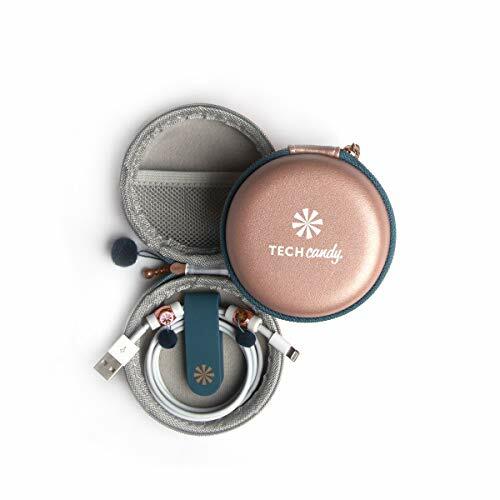 Tech Candy’s techcessories provide the technology you need with style that makes them fashionable. Colorful, functional and fun, this assortment includes travel charging stations, keyboard covers, iPhone cases, speakers and camera blockers. Shipping is $5.99 or free for orders over to $100. Give your skin an instant lift. This fast-acting formula provides results in under a minute – allowing you to turn back the clock. 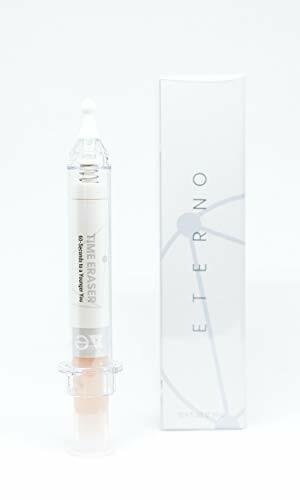 The Time Eraser reduces the appearance of eye bags, crow’s feet, puffiness and forehead wrinkles. The combination of anti-wrinkle peptides, acai fruit and hyaluronic acid delivers immediate results. Apply a very thin amount and wait for the magic to happen. Each application is supposed to last between 6-8 hours. Free shipping! 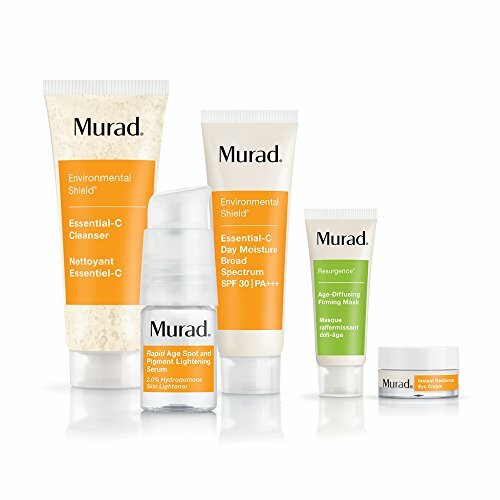 Founded by dermatologist and pharmacist Dr. Howard Murad, MURAD delivers skin wellness through its unique science of water. There are over 15 options designed to address specific skin concerns, including age spots. Free shipping! Sterling Forever’s quality jewelry is designed to shine, sparkle and last. Inspired by runway trends, this assortment of necklaces, earrings, rings and bracelets for day or night. There are over 50 options including the popular celestial styles. Shipping is $1. 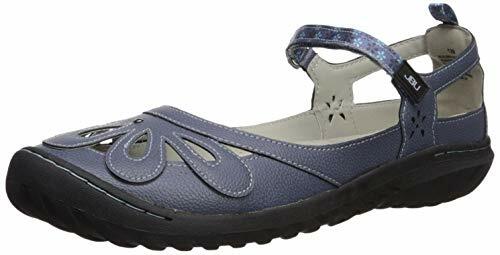 Jambu & Co. footwear delivers comfort and style. Featuring a memory foam insole to keep feet feeling great all day long, the All-Terra traction outsoles help keep you firmly grounded and the memory foam footbed ensures your feet stay comfortable and supported. Choose from a variety of styles available in sizes 6 to 11. Shipping is $7.95 or free for orders over $45. 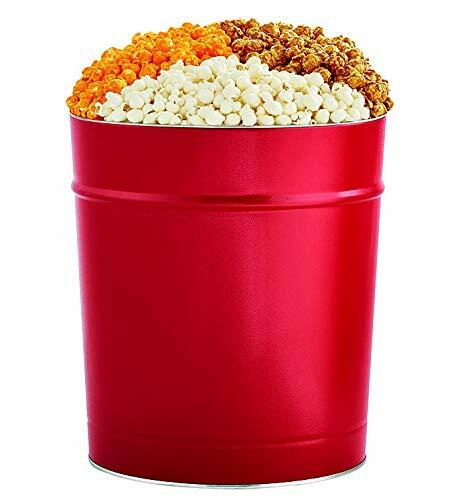 The Popcorn Factory’s impressive collection of popcorn-filled tins and towers are an easy gift. Known as the “popcorn authority,” The Popcorn Factory has been around for over 35 years. There are 14 tasty options with premium popcorn and snacks. Shipping is $9.99. 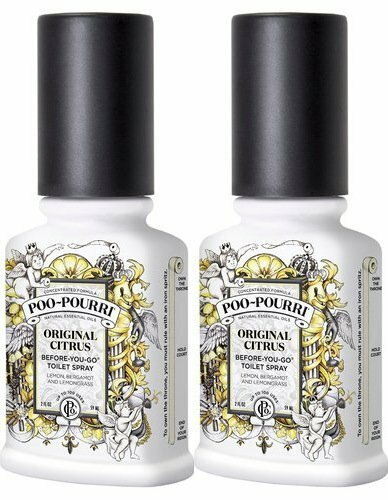 With summer just around the corner, Poo~Pourri will be your new favorite travel companion. If you’re traveling with others, pack Poo~Pourri and keep cramped quarters smelling fresh. Poo~Pourri says spritz the bowl before you go and no one will ever know. These fresh-smelling sprays eliminate bathroom odor before it begins by creating a barrier on the surface of the water with essential oils. There are five bundles to choose from. Shipping is $4.99 or free for orders over $40. Take a little time to pamper yourself with Primal Elements. This assortment of good-for-you bath and body products come in fun, colorful packaging. This large assortment includes shampoo bars, bath salts, loofah bars and face masks. Shipping is $4.95 or free for orders over $45. Soft, buttery leather in beautiful colors and styles, Ora Delphine’s wallets and handbags are luxurious accessories for everyday use. Featuring classic, timeless silhouettes, this assortment of totes, crossbody bags and satchels have spacious interiors and can be styled from season to season. Shipping is $4.95 or free for orders over $100. No more over or undercooked eggs! 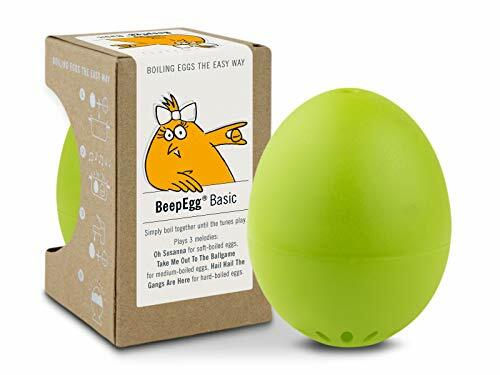 BeepEgg is an egg timer that is boiled together right with your real eggs. Once the yolk and egg white have reached the desired degree of hardness, BeepEgg will play a tune. Each BeepEgg plays three melodies: one for soft-boiled, one for medium-boiled and one for hard-boiled. The SOI Purse Light is a chic light that features an automatic sensor that detects your hand. This provides up to 6,000 hours of light. Shipping is $3.95 or free for orders over $45. Invisi sunless Tanning Mousse– VITA LIBERATA Invisi Clear Foaming Self Tan Water, Organic, Natural and Vegan No Transfer Fake Tan Light-Medium 6.76 fl. Oz. Love Amazon Deals and Steals? We do too! See what else we found in our Amazon Shop. 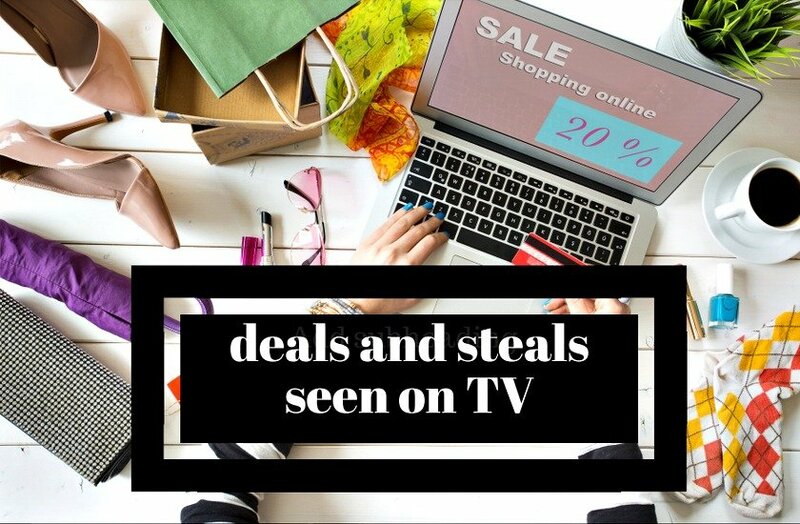 ** If you love deals and steals from TV, be sure and check out Today’s Deals and Steals from Access Hollywood. How often does GMA offer Deals and Steals? New deals and steals are live almost every Thursday morning, year round. You can also find them on most Tuesday mornings and they are called GMA Strahan and Sara deals. How long do the GMA Deals and Steals last? Typically for 24 hours or while supplies last. Where can I get help with a GMA deal? If you need assistance with a deal, please email Tory Johnson directly: help@gmadeals.com. Tory and her team respond to all viewer emails within an hour during business hours. We are not associated with the deals and steals, we just share them with our readers. My husband, Donald has been a fire fighter for 52 years. Glad too be apart of the contribution. hi Peggy, I sent the info to your email but it bounced back to me. Can you resend it and check the email you gave me? Although I am not associated with GMA or their deals, I’m happy to try and track items down for my readers.